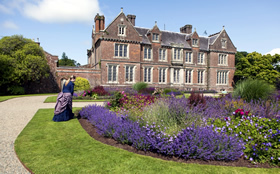 Wells House & Gardens is waaiting to be explored with a great Victorian House and Gardens just outside Ballyedmond, 18km from Gorey, Wexford. 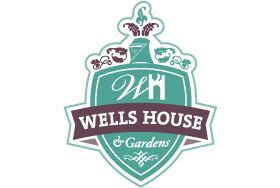 Suitable for all ages, Wells House & Gardens has something special for everyone to enjoy and share. 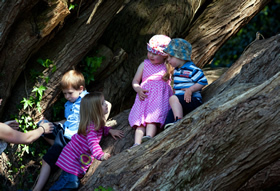 Discover the world of Wells House & Gardens’ woodland creatures and Fairie folk on their two beautiful woodland walks. Children will be enthralled along these 1km walks as they uncover hidden treasures within the spectacular landscape of magical plants and trees. 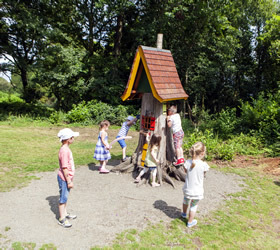 Watch out for the wishing well, wooden sculptures, fairie doors and castles as well as their resident Gruffalo and bug hotels! A great way to spend an afternoon in the outdoors. Experience real life in a Victorian great house through the eyes of Lady Frances and the residents and workers at Wells House. 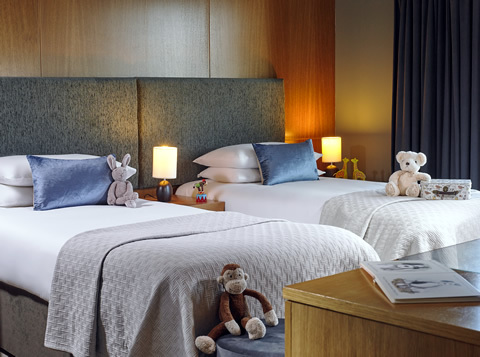 Please phone us on 053 9186737 to find out the most up to date house tour times. Relax and take in their beautifully restored terrace gardens based on the original Daniel Robertson plans of the 1830s. Daniel Robertson was the famous architect responsible for the iconic Powerscourt House, Co. Wicklow and Johnstown Castle, Co. Wexford. Come to wander and explore all this historic home has to offer and witness how the house and Arboretum, Lake and Ha Has are further restored for future generations. Swings, slides, seesaws and climbing frames - ideal for kids with lots of energy. Perfectly located adjacent to the picnic area. 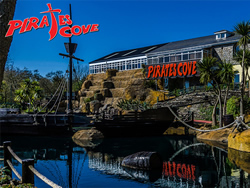 Visit their resident Archer who will show you how to shoot a bow at the archery range. Explore the vast woodland in search of your targets on their 3D archery course, the only 3D course in Ireland open to the public. 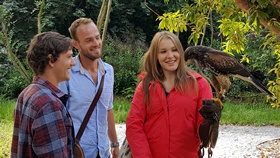 Meet the Falconers majestic birds of prey and experience the opportunity to fly and handle a magnificent hawk on our Hawk Walk. Enjoy morning coffees, light lunches and their hearty, wholesome meals! Join them for daily specials and try the signature desserts and irresistible fresh scones. The old stables at Wells House have been converted into a welcoming Craft Courtyard and provides the perfect showcase for contemporary arts and crafts. With numerous Crafters displaying and selling their wares, this is the perfect place to come and buy a special gift for friends, family or even for yourself! 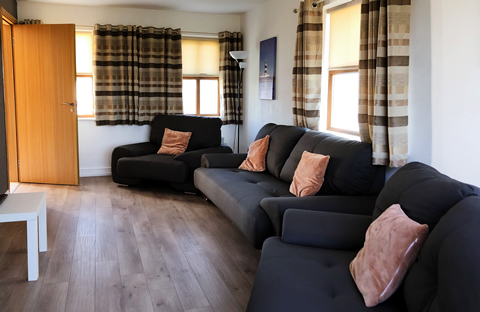 Meet their resident animal friends at Wells House & Gardens’ animal farm including racoons, rabbits, pigmy goats and hens - they have something for everyone! Simply send us a message for assistance with planning your Fun Day out in Wells House and Gardens.